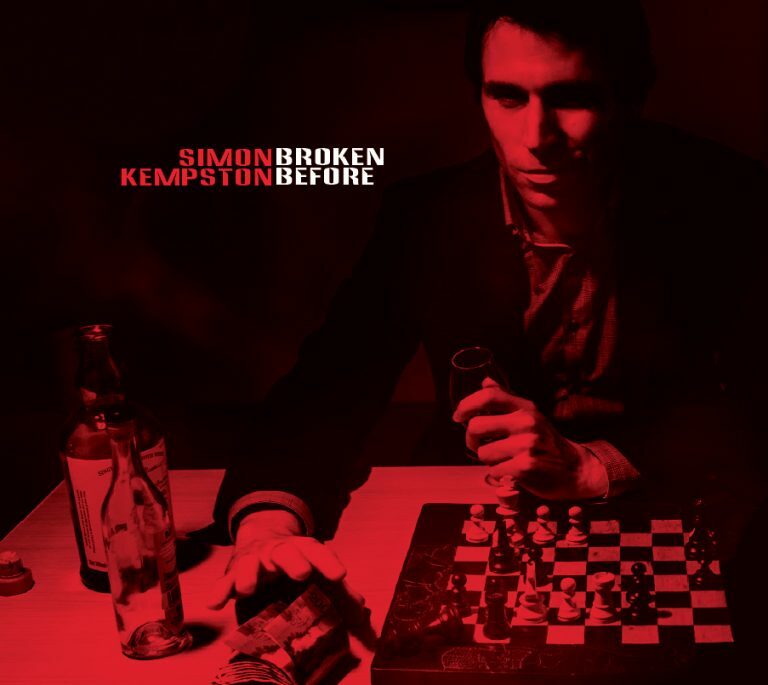 Simon’s latest album is his finest collection yet and sets another landmark in an already burgeoning career. The songs bear all the hallmarks of an experienced craftsman who works tirelessly to produce music which is captivating, beautiful, distinctive, and above all, relevant. 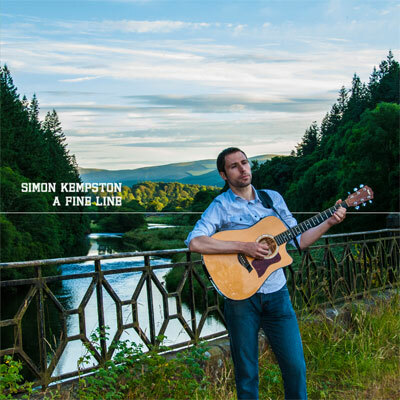 All physical copies of A Fine Line are currently sold out – if you are interested in this title please contact me directly.